Exposed brick is a leading trend in home design. 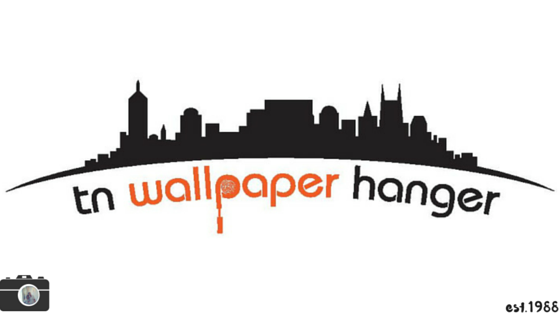 Brick wallpaper will mimic this dynamic look in your home. Faux brick wallpaper includes many popular styles in a variety of color schemes including Weathered Rustic, English Countryside, Southwestern Adobe or Plastered Stucco. 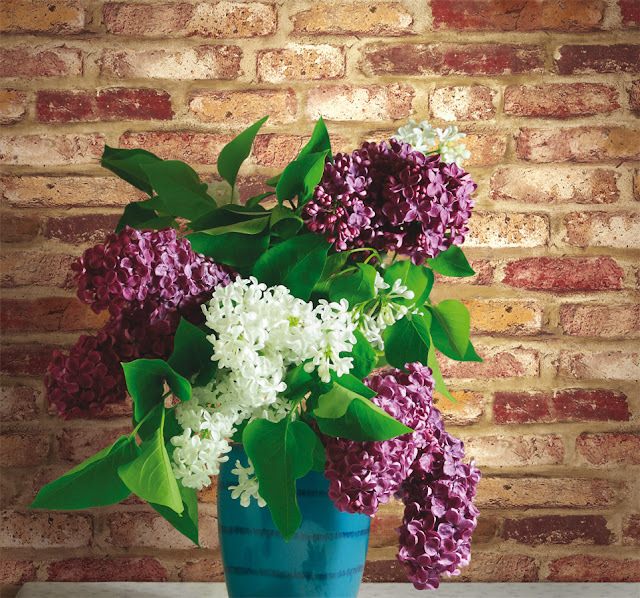 Give your home character and unique accents with brick wallpaper. 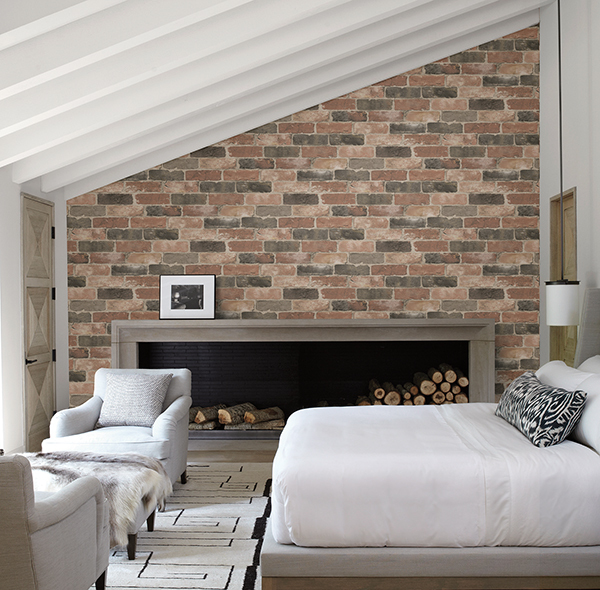 To begin with, brick wallpaper is a very budget-friendly way of giving the ‘exposed brick’ look to your space. 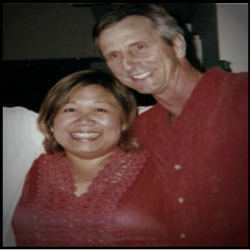 A fraction of the cost, without all the hassle, the results are nothing short of fabulous. 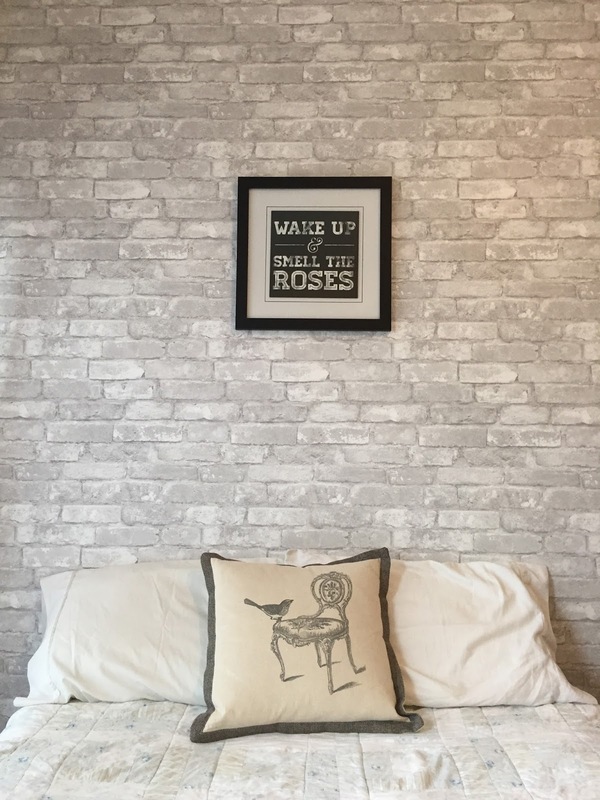 This realistic vinyl embossed brick pattern simulates the look and roughly textured feel of a brick wall with the washability and versatility of wallpaper. Use the four color palette to define space and add architectural detail to any room in your home. Choose to enhance the whole room, or a small amount of backsplash, with this dramatic look.